At your initial consultation we will give you the opportunity to discuss your dental needs and expectations prior to any clinical examination. We will thoroughly and carefully check your teeth, mouth and gums. We will take any necessary x-rays to ensure that we have the vital information required prior to diagnosis or treatment. From this information we will discuss with you a plan based on your dental needs and requirements including any preventive measures. You will then be supplied with an estimate and full breakdown of costs. We are currently accepting new private patients. We also offer Denplan Care and Denplan Children. An alternative way to affordable, quality dental care. 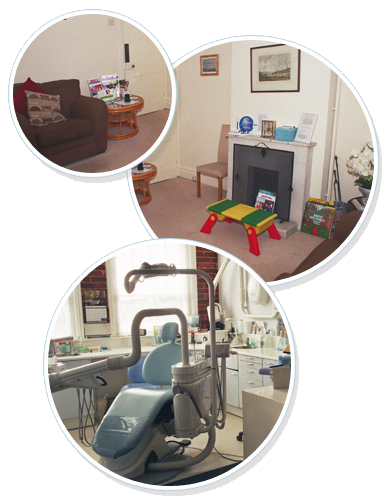 At Colden Common Dental Care we recommend that private patients join our practice payment plan, supplied by Denplan Ltd.